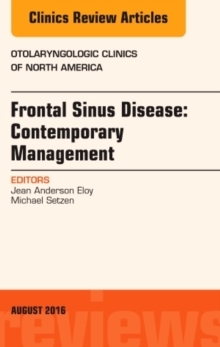 This issue of Otolaryngologic Clinics, guest edited by Drs. 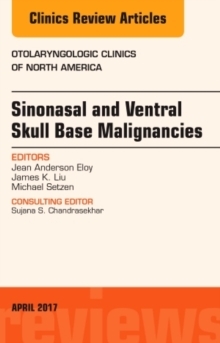 Jean Anderson Eloy, James K. Liu, and Michael Setzen, is devoted to Sinonasal and Ventral Skull Base Malignancies. 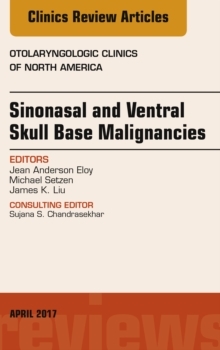 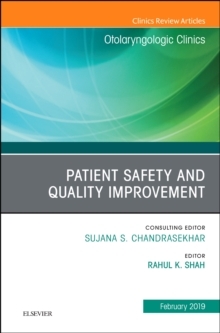 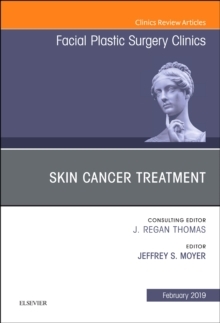 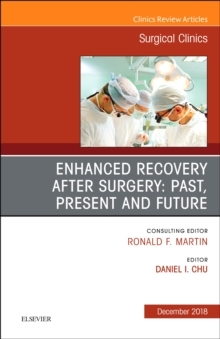 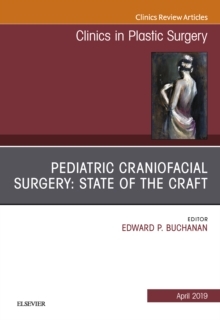 Articles in this outstanding issue include: Overview of Sinonasal and Ventral Skull Base Malignancy Management; Evaluation of Patients with Sinonasal and Ventral Skull Base Malignancies; Anatomical Consideration in Sinonasal and Ventral Skull Base Malignancy Surgery; Staging of Sinonasal and Ventral Skull Base Malignancies; Endoscopic Resection of Sinonasal and Ventral Skull Base Malignancies; Transfacial and Craniofacial Approaches for Resection of Sinonasal and Ventral Skull Base Malignancies; Endoscopic Resection of Pterygopalatine Fossa and Infratemporal Fossa Malignancies; Endoscopic Resection of Clival Malignancies; Combined Endoscopic and open Approaches in the Management of Sinonasal and Ventral Skull Base Malignancies; Management of Orbital Involvement in Sinonasal and Ventral Skull Base Malignancies; Management of Cavernous Sinus Involvement in Sinonasal and Ventral Skull Base Malignancies; The Role of Robotic Surgery in the Management of Sinonasal and Ventral Skull Base Malignancies; Management of Skull Base Defects after Surgical Resection of Sinonasal and Ventral Skull Base Malignancies; The role of Radiation Therapy in the Management of Sinonasal and Ventral Skull Base Malignancies; The Role of Chemotherapy in the Management of Sinonasal and Ventral Skull Base Malignancies; The Role of Targeted Therapy in the Management of Sinonasal and Ventral Skull Base Malignancies; The Making of a Skull Base Team and the Value of Multidisciplinary Approach in the Management of Sinonasal and Ventral Skull Base Malignancies; Outcomes of Sinonasal and Ventral Skull Base Malignancy Management; and Population-Based Results in the Management of Sinonasal and Ventral Skull Base Malignancies.